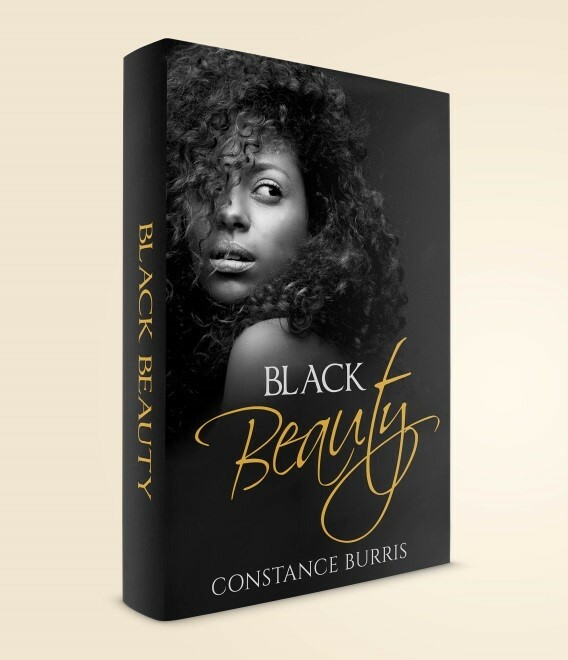 This entry was posted in 4 stars, Book Review and tagged 4 stars, black beauty, book review, constance burris by brsanders. Bookmark the permalink. Thanks for taking the time out to write such an awesome and thorough review. And yes, I am working on sequels to Andre, Ashley, and Shemeya’s story.